If you would like to learn more about Innovation in Ontario follow our Twitter hastag #InnovatiON21c. The most valuable professional development is embedded in the on-going life of the school." 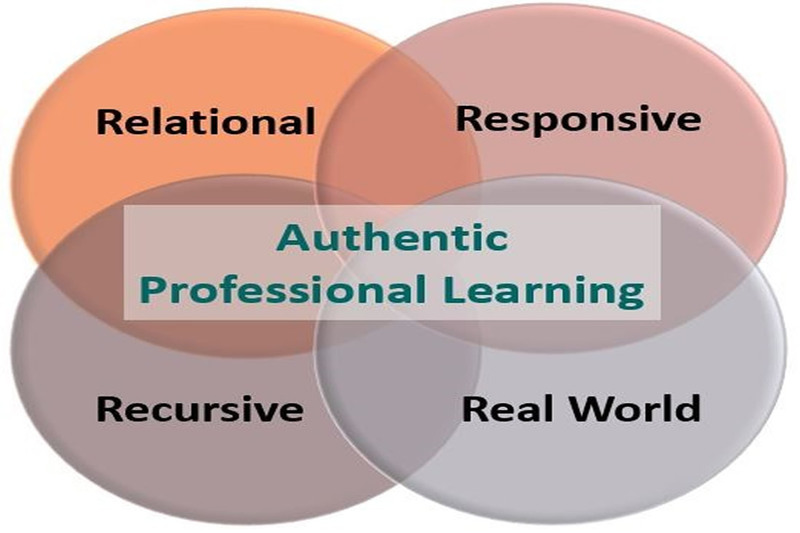 Professional Learning models refer to the wide range of approaches that are used to engage educational professionals in learning. These learning models are not one size fits all, but rather are varied and cater to the diverse needs of those partaking in the learning. Goals, context and content influence the professional learning design and implementation. As a leader in education, Ontario is at the forefront of innovation in education. This requires thoughtful, planned and deliberate professional learning design. A resource to learn more about the wide range of professional learning in Ontario is :Ontario College of Teachers- Professional Learning Framework for the Teaching Profession. 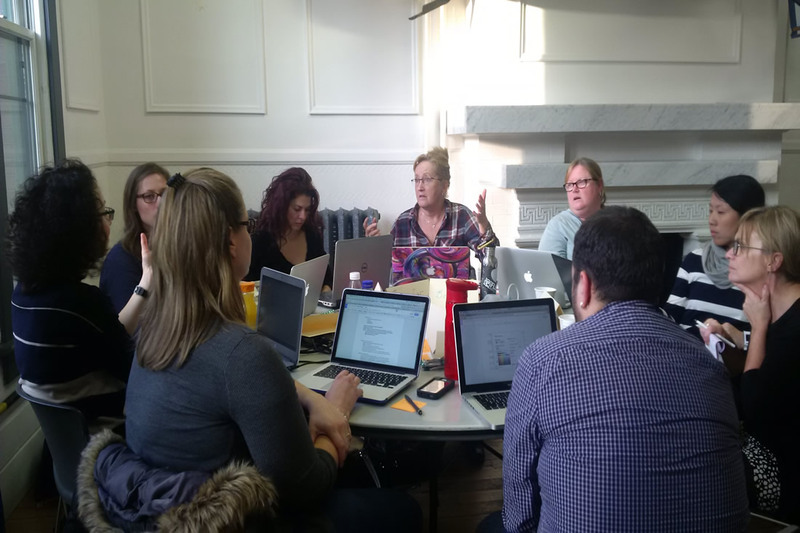 "Communities of practice and inquiry enhance professional learning"
The State of Educators’Professional Learning in Canada is a useful executive summary of professional learning in Canada. Where do teachers meet to collaborate? How and why is student work displayed throughout the school? How is "success for all students" a school focus? Which school-wide intervention plans and protocols are present or developing to ensure success for all students? Are resources inviting and accessible to all members of the learning community? What common understandings about learning are present or developing? What common assessment tools and tracking are used to focus on equity of outcome for all students ? How do staff engage in professional dialogue and inquiry? How does the school’s learning network connect to on-site expertise and knowledgeable others? What job-embedded learning opportunities exist for educators to directly implement key learning within the classroom context? "The goal of professional learning is the ongoing enhancement of practice. Educator learning is directly correlated to student learning"
Collaborative Professional Inquiry is also known as inquiry-based professional learning, or collaborative teacher inquiry; and can take many forms. Co-teaching is an informal professional learning arrangement in which teachers with varied knowledge, skills and talents agreed to share responsibility for designing, implementing, monitoring and/or assessing a curricular program for a class of students on a regular basis (e.g., biweekly, monthly, or per term). Co-teaching is a relatively new term but appears in the work of such authors as Vance Austin. The purpose of co-teaching is to enable groups of teachers to improve their instruction and their understanding of students’ thinking and learning through shared observation and analysis of student work. Co-teaching makes it possible for teachers to engage in teaching as collaborative problem-solving (from Improving Student Achievement in Literacy and Numeracy : Job-embedded Professional Learning). Professional Learning Communities have been used extensively in Ontario for a number of years. The focus of the PLC is the coming together of educators to learn. 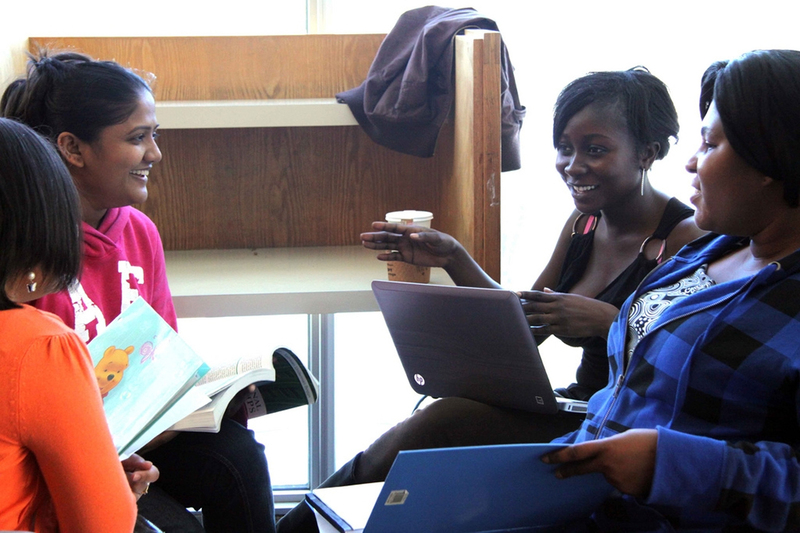 While some may think of mentorship as only applicable to beginning educators, growing research is highlighting the value of mentorship at all levels as a powerful professional learning model. In Ontario, the New Teacher Induction Program has developed resources to help support this model of professional learning. Share their ideas, practices, and experiences on how to best integrate e-learning into their class content. Seek their colleagues' input on how to complement their teaching with new and innovative ideas. Participate in professional development seminars and initiatives. Access white papers, research, and professional development support materials through webcasts and other media. Store files and share them with other community participants. Access web links specific to e-learning initiatives in Ontario and other jurisdictions. Create their own blogs and web pages, with no HTML coding required. Benefit from a number of other useful tools such as threaded discussions, chats, journal, and more. Districts in Ontario are using a wide range of professional learning models to increase the depth and breadth of knowledge of Ontario educators. There is no one size fits all professional learning model but multiple approaches to consider. Below are some examples from districts of models of professional learning they are using. 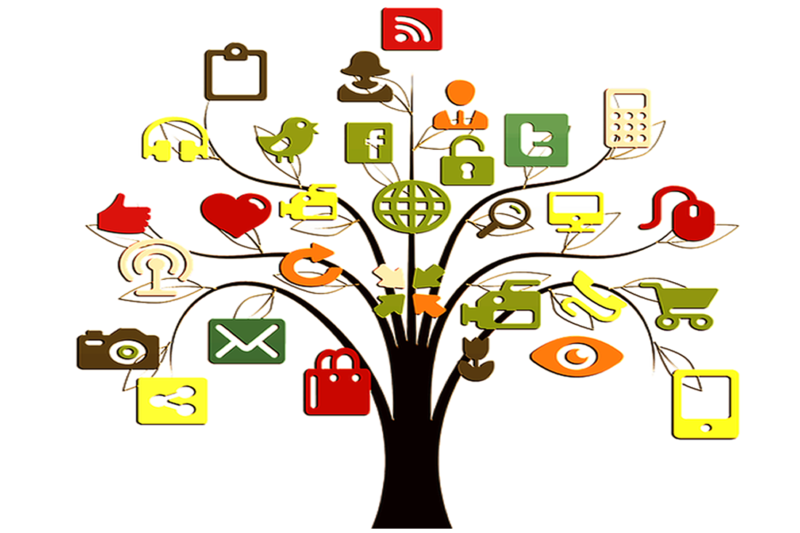 Many districts are engaged in non-traditional professional learning models such as twitter chats and using other forms of social media to facilitate professional learning at different times and locations.